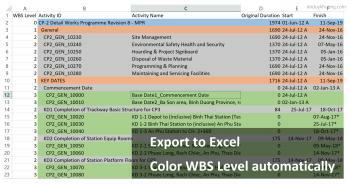 After export activity table from Primavera P6 to Excel, it’s very hard to distinguish WBS level. 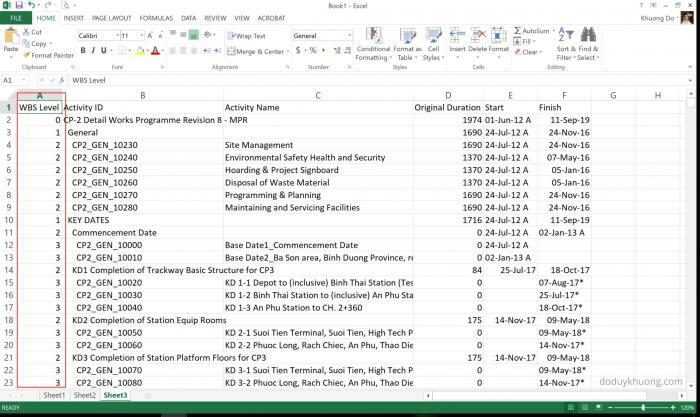 I will show you how to color WBS level automatically so we can have report like in P6. 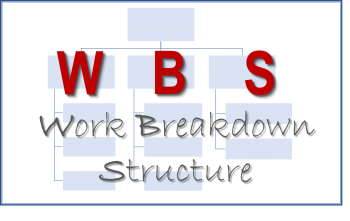 How do ETO projects build WBS, CBS, and CA? Title: "How do ETO projects build WBS, CBS, and CA?" Project fails because of ineffective Work Breakdown Structure. 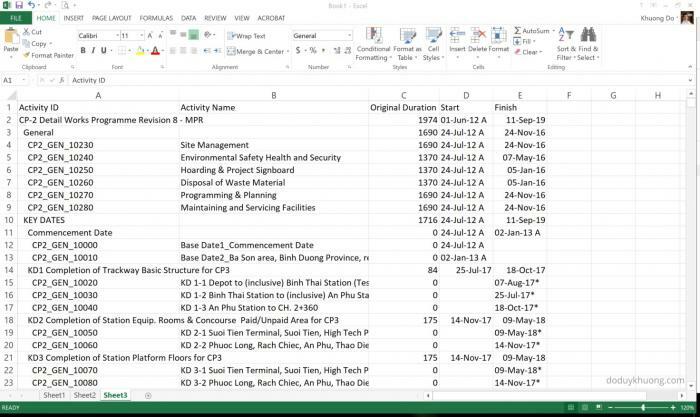 All projects regardless of size or complexity have a specific sequence for completing the component tasks. Most sequences require that certain activities be started, and in some cases, completed before other tasks may begin.